10 pcs 1 poly bag, 50 poly bags 1 carton. 10 pieces in one poly bag. 500~600 pieces in one carton. RMB: Alipay, WeChat, Bank Transfer. 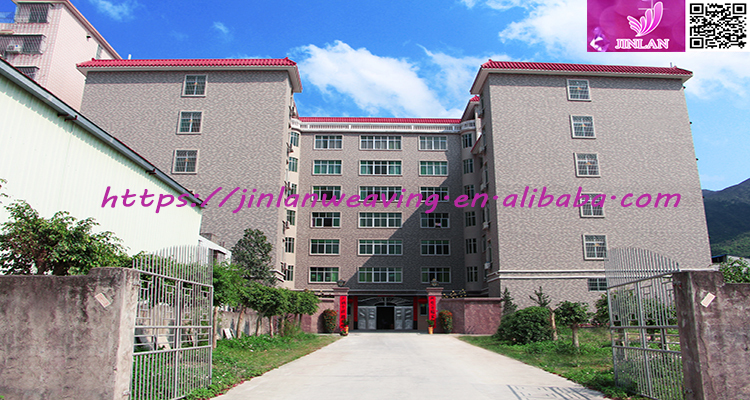 Jinlan Weaving Garment Co. Ltd.
Buy from our ready stock. Q1.Would you send me a product sample before I place an order? 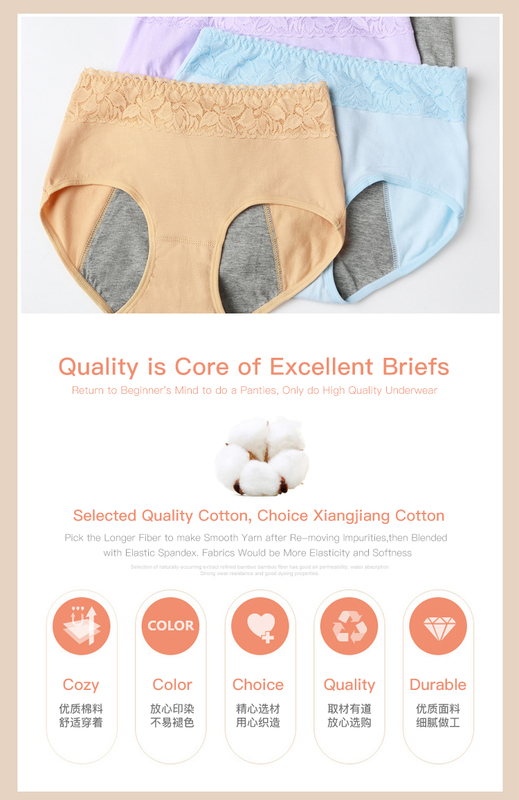 ---Of course you can get a free sample to check the size and quality,but freight will is to be for your account. Q2.What are your main products? Q3.What is your Minimum Order Quantity? 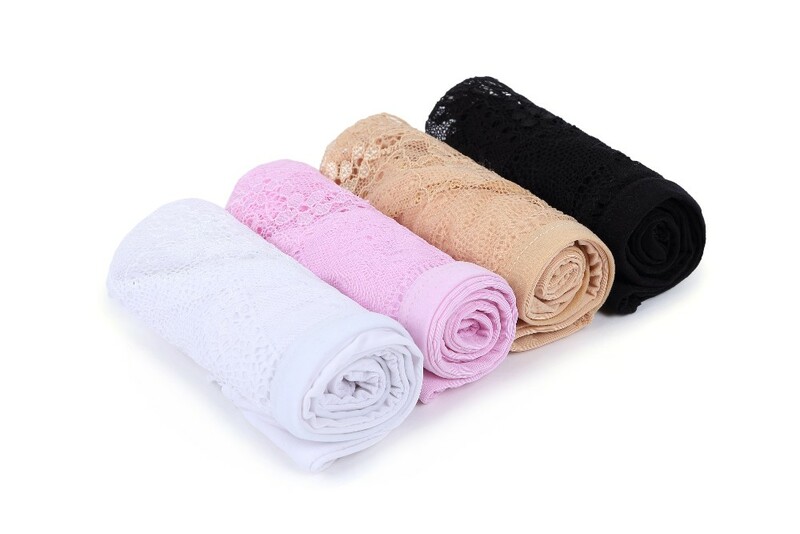 -----Our MOQ is only 20 Pieces.You can mix the size and color you want. Q4.Can you give me some discount? 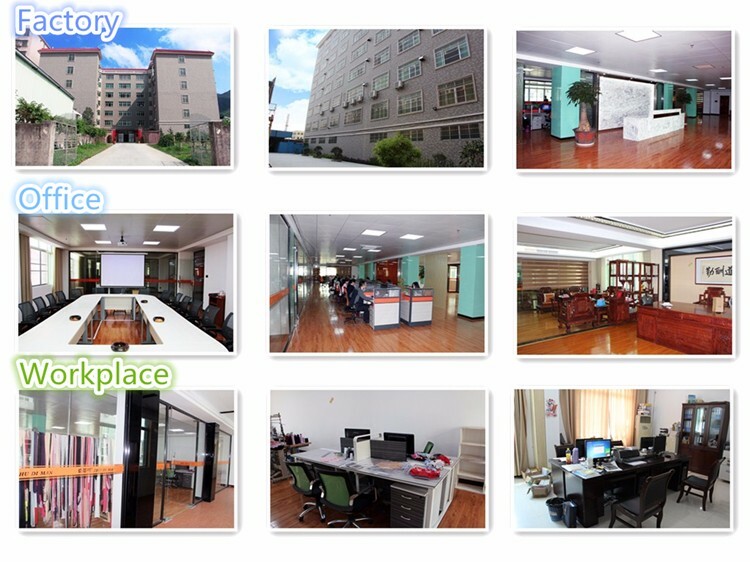 ------We are a high quality manufacturer in China. It will be more cheaper if you buy more. We will give you the best price based on your order. Q5. When will you deliver the goods? -----The goods will be delivered after we got your full payment. Q1.What is your MOQ of customize? 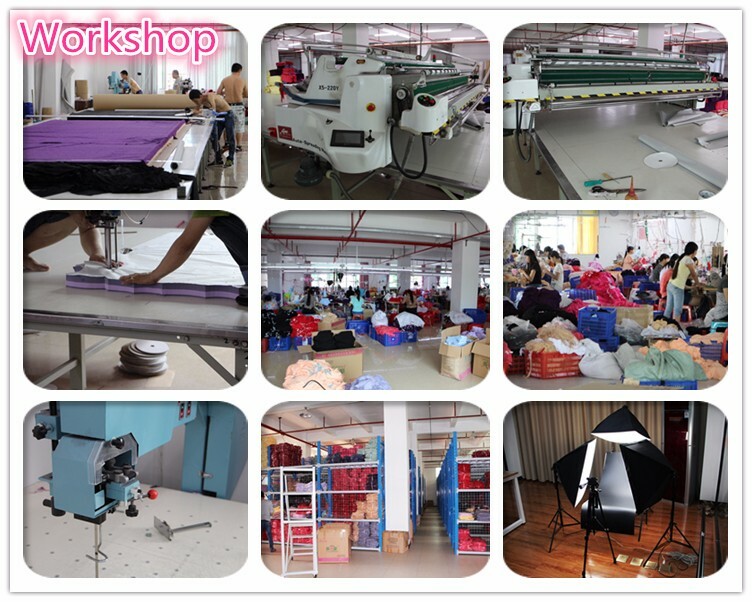 -----600 pieces for per style per size and per color. Q2.Can you print our logo on the hand tag? -----Yes.Could you please pay $180.00 to printing logo and order more than 300pieces.The quantity of hand tag is 10,000 pieces. To place order and paid online would be better,such as Trade Assurance and Secure Payment.